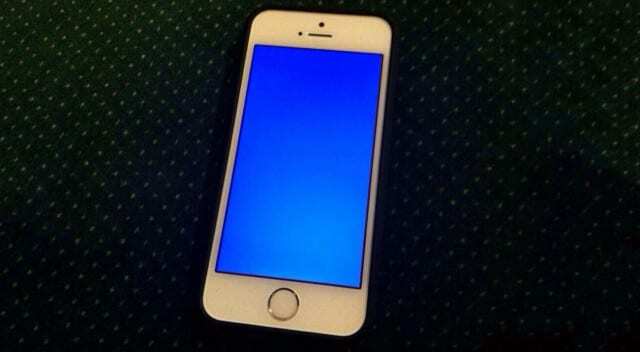 Not a lot of people have heard of the blue screen of death on the iPhone. The problem started since the iPhone 5 and now spread out across iPhone 6 and 6s. We all have experienced or saw the white screen or black screen before right? 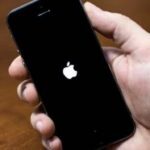 Blue screen of death typically happen on Windows 10 and other operating systems, and so there is no exact solution to this issue on Apple iPhone. 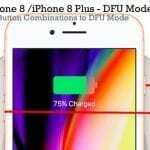 The company has released one or two firmware updates to resolve the issue, but it doesn’t last long until iPhone users saw it again thanks to the infinite boot loop. Although there is no exact solution to this problem, we’ve found some potential fixes that you can try. For problems that are unsolvable through the Settings app, I usually reach out to recovery mode for help. Some of you might be scared by the term, but it’s no big deal. I’m sorry that you’ve been put into this mode by accident but this time, it will your buddy. Again, wait for 2 minutes for your iPhone to restart. The blue screen of death should disappear now. I suggest you keep this tool just in case anything happen in the future that you can’t solve within the device itself. If you don’t have access to a computer or don’t want to get involve with any tools, there is another simple way to solve this problem. 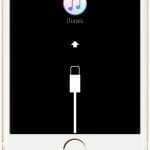 Press and hold the Power + Home button at the same time, keep it that way for 10 seconds or until you see the Apple logo. This reportedly has helped many users quickly get out of the blue screen on iOS. The blue screen of death (BSOD) on iPhone sometimes appears during the middle of an upgrade, downgrade, caused by corrupted apps, or just simply when booting up the device. 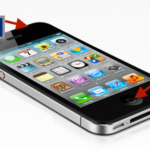 Hopefully, one of the solutions posted above will help you get your iPhone or iPad back to normal.